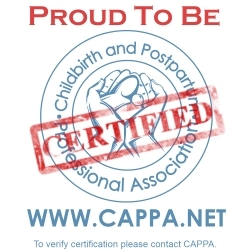 As a doula trainer for CAPPA, I am looking forward to small outreach trainings in areas where there are limited doula trainings, but this time I have a friend coming from Australia to train, so I will train here in town. I am willing to travel to wherever you could gather a small group that would like a doula training near their home. Please contact me with any questions at 508-237-6768. 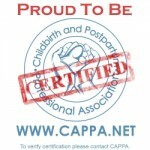 As a member of APPPAH www.birthpsychology.com and CAPPA, this program includes information on Prenatal and Perinatal Psychology, the intelligence of the baby in the womb, and how mothers can lower stress which have a direct impact on brain growth in the fetus. The baby’s first classroom is his/her experience in the womb. The gestational period has been ignored in most childbirth classes. Let the education begin with love and kindness. Your baby will appreciate it! HAVE A NEW EXPERIENCE IN SEATTLE! 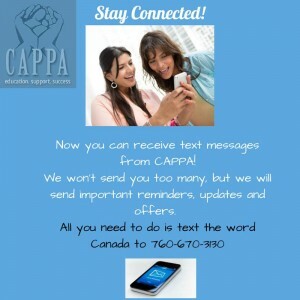 Lots of information is on the CAPPA website. You do not have to be a member of CAPPA to join this training, The CAPPA website has lots of information for you too! This is the first step toward certification with CAPPA or PALS. We are international and a well recognized welcoming organization. If you need to cancel within two weeks of the training, you will receive a refund minus a $75.00 charge to cover planning expenses. If someone wishes to use your registration spot, there will be no charge to transfer the name of person taking your space. Finances will be between your two parties. Please call me with any questions at 508-237-6768.